Even in a down economy, Macs are enjoying increased popularity. 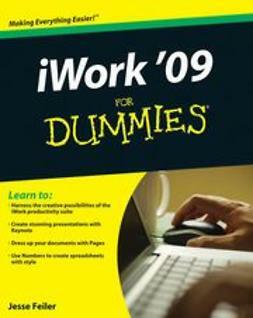 iWork '09 provides an alternative to Microsoft Office. 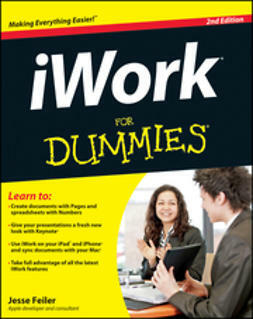 This guide covers the key skills, tools, and shortcuts to help you make the most of the iWork applications: keynote presentation software, pages for document creation, and the numbers spreadsheet program. 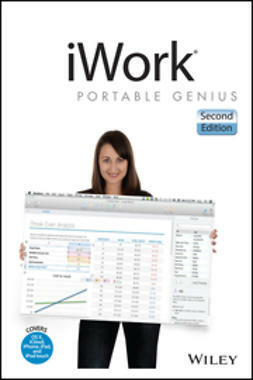 Here are the tips and tricks that will help you work more efficiently and use all the features of iWork. 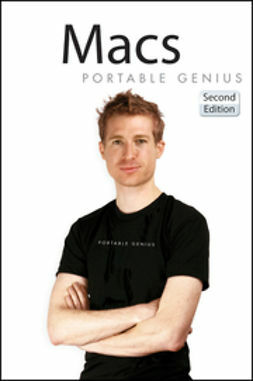 iWork '09 Portable Genius gets straight to the point with the authoritative information Mac-savvy users want to know. 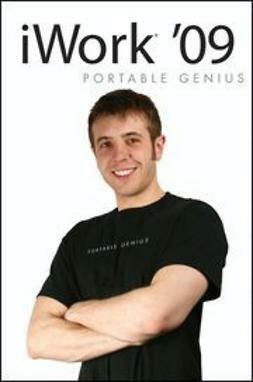 And the handy portable size makes it easy to slip in your laptop case so it goes where you go. 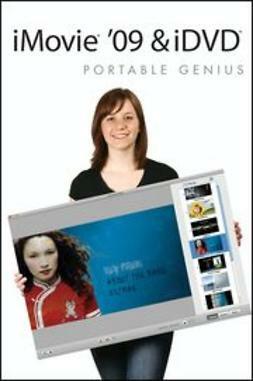 With iWork '09 Portable Genius, you'll be able to do more with iWork than you ever imagined.